Week 2 Fixtures are now live! 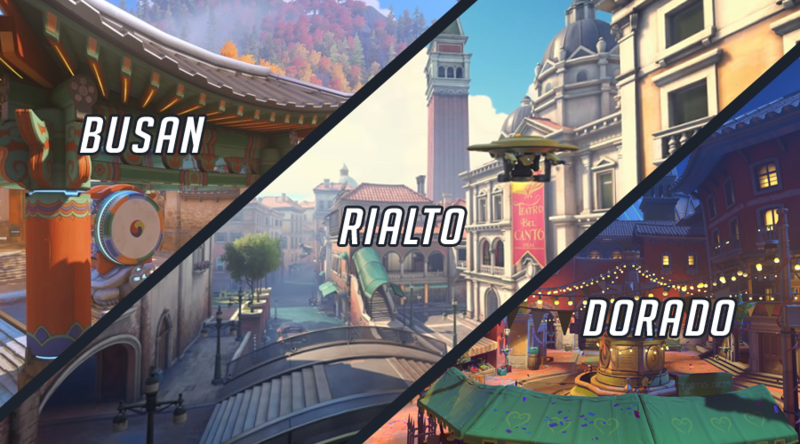 Week 2 scheduling was a hybrid of Swiss Ranking + SR.
Maplist: Each week teams will have 3 maps to pick from to play each week. 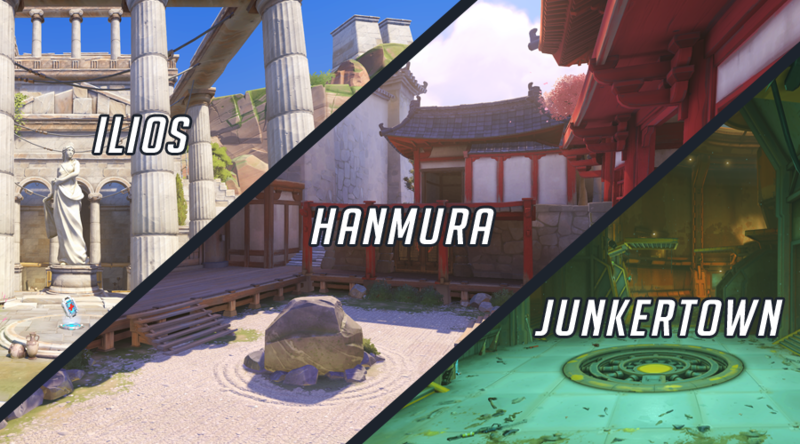 Home Team picks the first map and whether they want to Attack or Defend first. 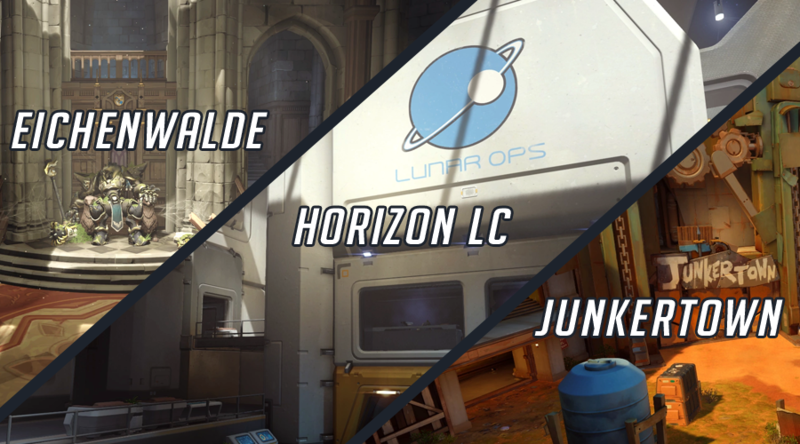 Away Team picks the second map, alternate who attacks first. 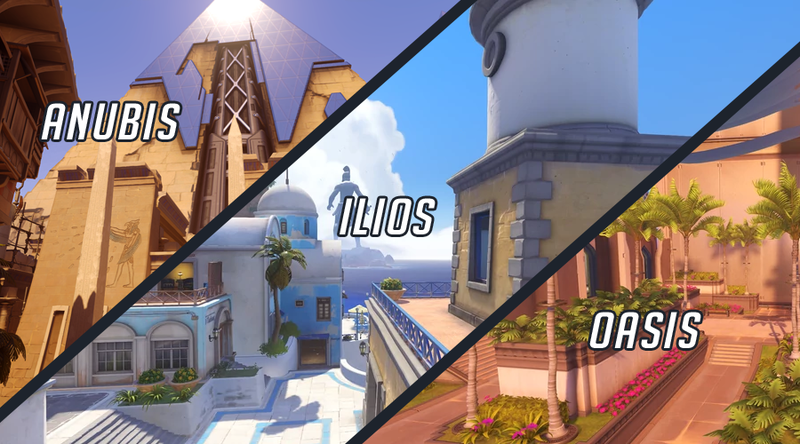 If either map ends in a draw, a single overtime round on Lijang Tower will be played to decide who won the map. If the scores are tied 1-1 after the first 2 maps, then proceed to the remaining map from the weekly pool. - Home team chooses Junkertown and wins the map, they receive 1 match point. 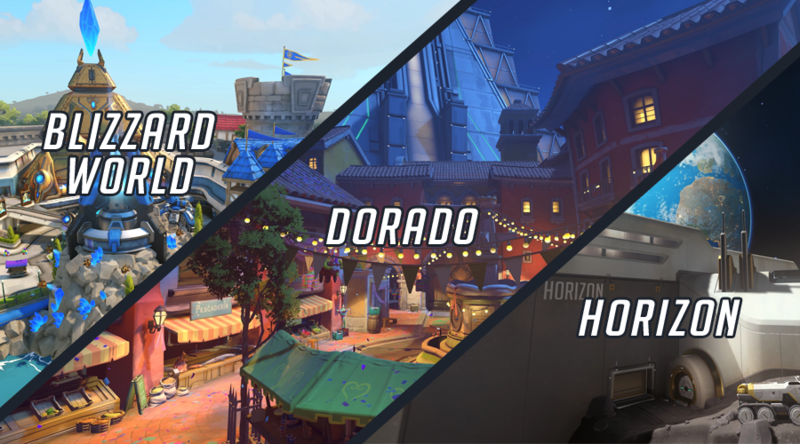 - Away team chooses Eichenwalde and the map draws with both teams unable to unlock the cart. 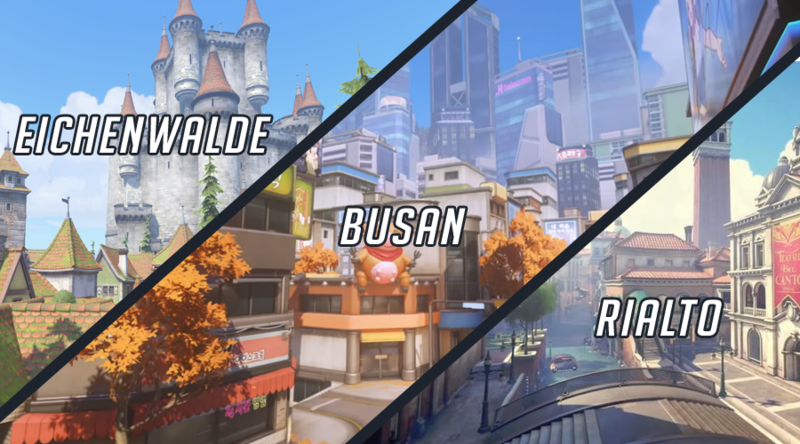 Teams proceed to Lijang Tower to break the draw on Eichenwalde and Away team wins earning 1 match point. Now scores are tied 1-1. - Match proceeds to Horizon LC where Home team wins earning another match point. Home team wins the match 2-1. 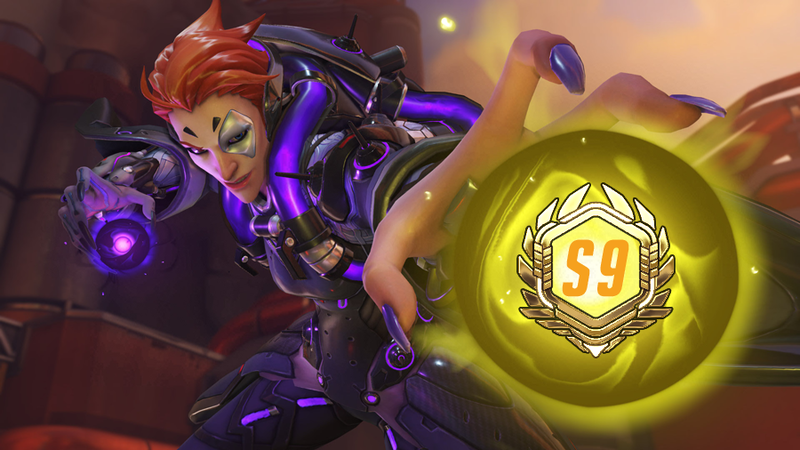 Pausing: Each team is allowed 1 pause per match in the event that a player drops. This pause should not last longer than 5 minutes. Do not abuse this rule. Doing so might result in your team losing the map or match. Match Comms: Team Leaders are REQUIRED to use Match Comms every week! You should use them to coordinate the date/time to play the match and any possible unrostered players needed for the match. Forfeit match results will not be accepted if Match Comms were not used! Failure to use Match Comms may also result in an unfavorable outcome for your team in the event that a dispute arises from your match! For more information on how to use Match Comms please check out the #using-match-comms room in our Discord. a.) While logged in as a Team Leader: by clicking on Match List > View Match Details from your Team Leader Homepage. b.) While logged in as a Player: by clicking on the yellow "Match Details" button on your Player Homepage. 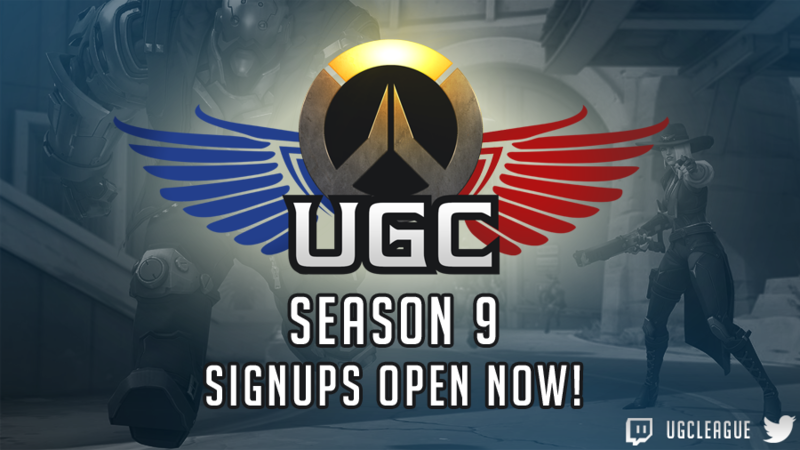 Rules: Please read the full ruleset for Season 8! Reporting Scores: Scores must be reported by the winning team via Match Comms. Make sure to check out the #reporting-scores room in Discord for more information. 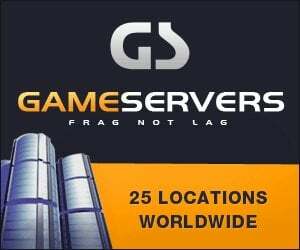 How to contact us: For quickest service players should contact an admin on our Discord server. 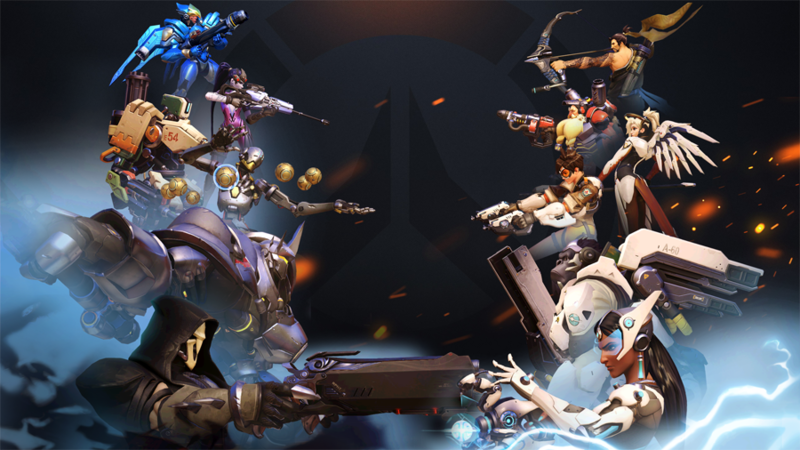 Feel free to also contact us directly on BattleNet or on Twitter.